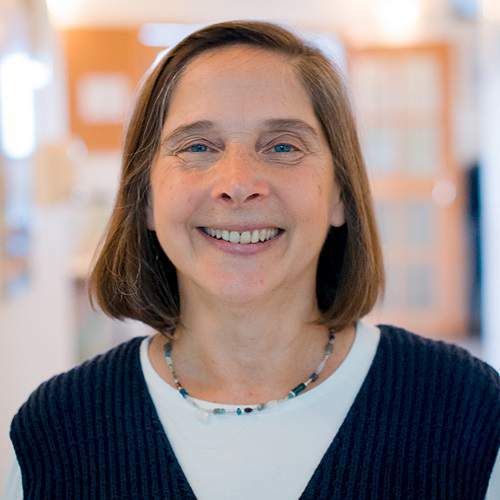 Susan works for the Pardes Center for Jewish Educators. In that capacity she serves as the director of Novice Teacher Support as well as a teaching mentor for the current graduate students. In addition, Susan is a teacher of theology at Young Judea Year Course and an online teacher for the Lookstein Virtual Jewish Academy. Before making aliyah in 2007, she worked for more than 30 years as a classroom teacher, educational director and teaching mentor in Jewish Day Schools, afternoon Hebrew schools and summer camps in the United States. She has a Master’s degree in Jewish Education and is a recipient of the Grinspoon-Steinhardt Award for Excellence in Jewish Education.